Everyone enjoys different ways to beat New York’s summer heat. 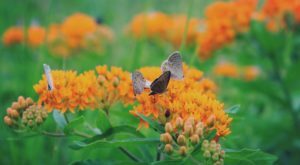 While some of us prefer a peaceful oasis to cool off in, others yearn for exciting ways to splash around in the water. 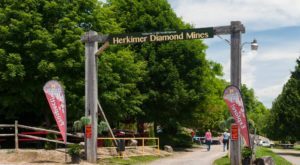 The next family-friendly adventure that you’ll want to take this season, this lesser-known getaway has attractions that you won’t find at the other water parks in our state. 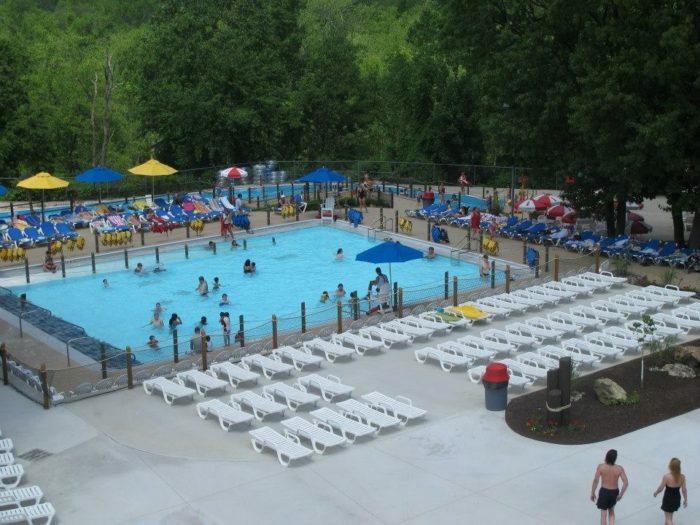 Keep scrolling to find out what’s so special about SplashDown Beach! 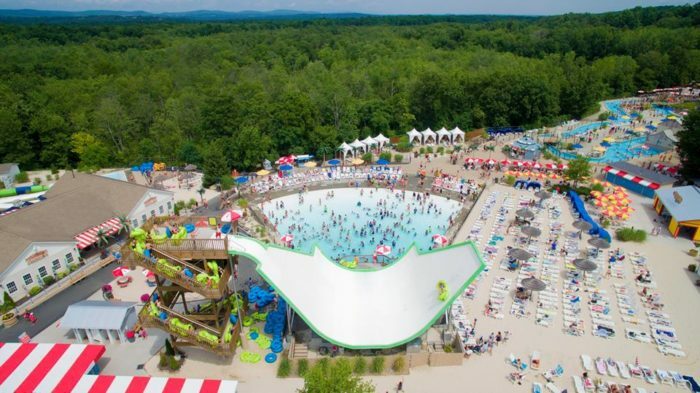 Known as America's Biggest Little Waterpark, SplashDown Beach is the one New York waterpark that has it all. 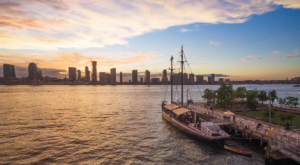 The park is filled with thrilling rides that adults will love and designated "Kids Only" areas, making it perfect for New Yorkers of all ages. 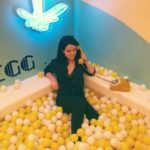 Out of all the waterpark's attractions, Humunga Half-Pipe is one that's gained the most attention - New York's only zero gravity half-pipe that's four stories tall and a ride you'll never forget. ...Like the Arctic Plunge Racer, where visitors can race their friends and family down twists and turns to see who reaches the bottom the quickest. 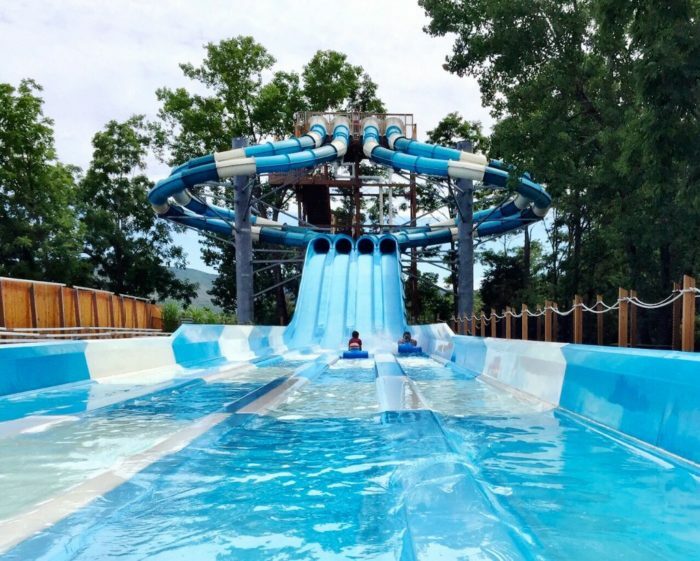 SplashDown Beach is also home to one of the biggest family raft rides in the Northeast - the Arctic Mammoth that's 600-feet long and six stories tall! 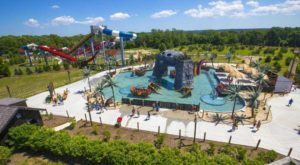 Areas of the waterpark like Splash Works and the Shipwreck Lagoon area great for kids, where you'll find plenty of interactive dumping buckets, fountains, water shooters, and whimsically themed water attractions. 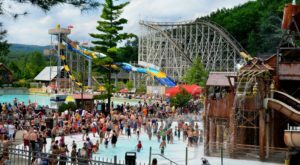 And if you're not ready to go down one of the park's adrenaline-filled rides, you can hang out at the Coconut Pool that's filled with 100,000 gallons of refreshing water that'll instantly cool you off. 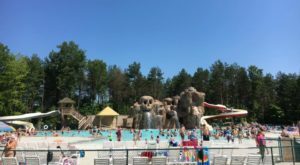 Open every day of the week from now until September 3rd, you can plan a day trip to the small town of Fishkill to enjoy SplashDown Beach in New York. 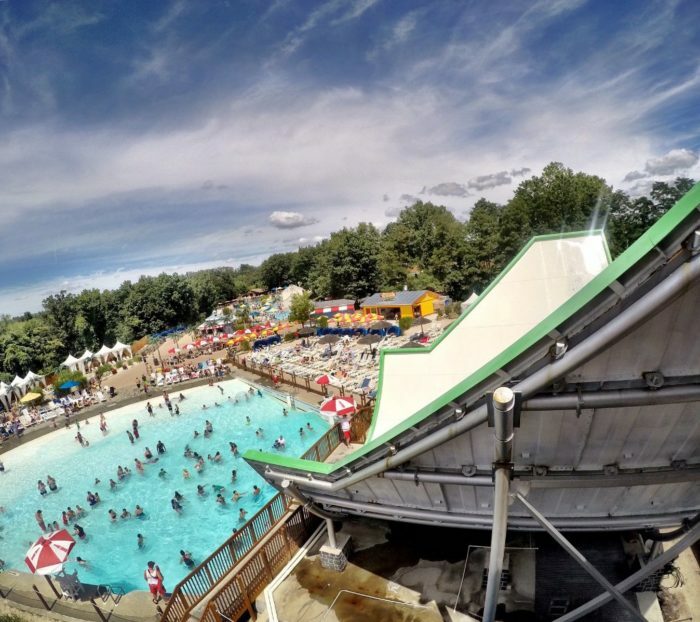 Located in Dutchess County, there are plenty of things that make this waterpark unique compared to the rest. 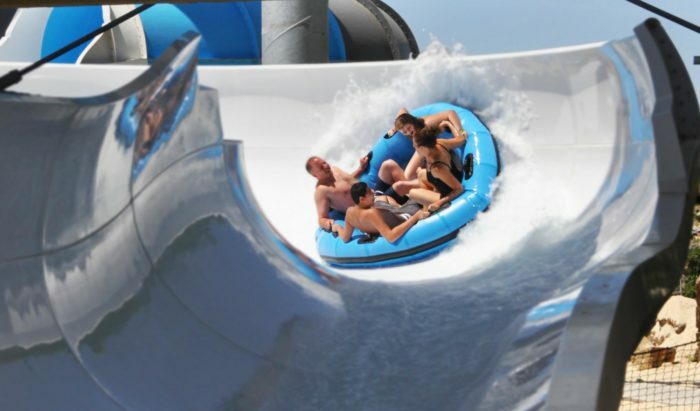 SplashDown Beach's Croc Creek Wavy Lazy River is one of the only lazy rivers in the country that has its own wave area! 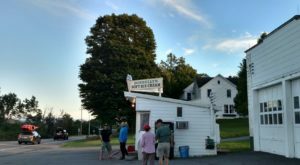 And while you may not be able to bring in your own food, you'll find concession spots like Nathan's Hot Dogs, a Waffle Hut, Candy Shoppe, and other vendors that are serving up things like pizza, burgers, smoothies, soft-serve ice cream, and Mexican food. 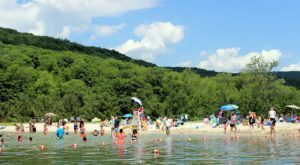 To find out more about SplashDown Beach in Fishkill, click here. 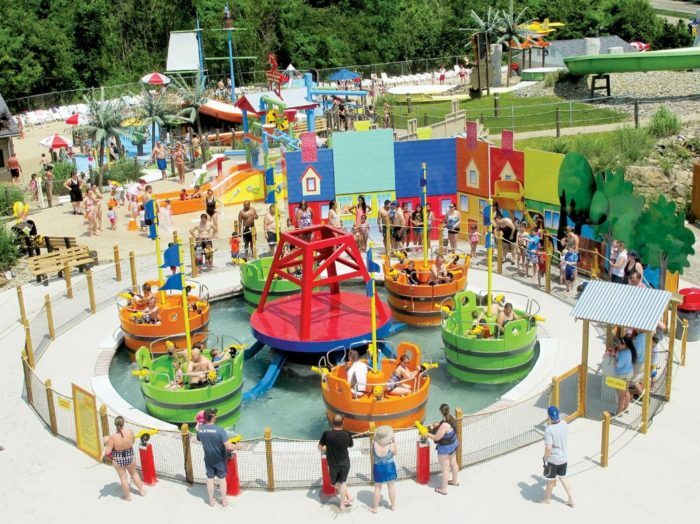 What’s your favorite attraction at SplashDown Beach? 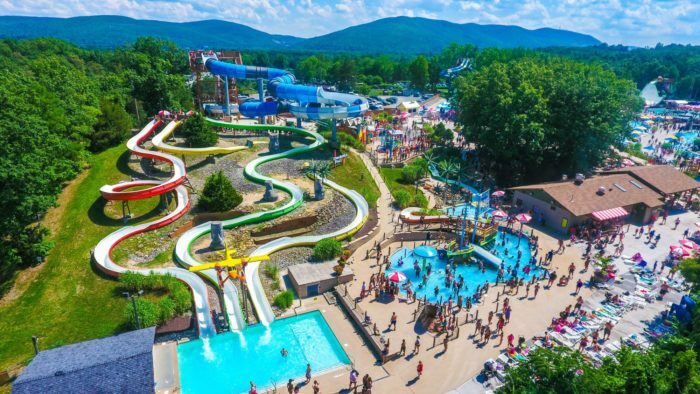 For more exciting things to do this summer, read about how New York’s Wackiest Water Park Will Make Your Summer Complete!